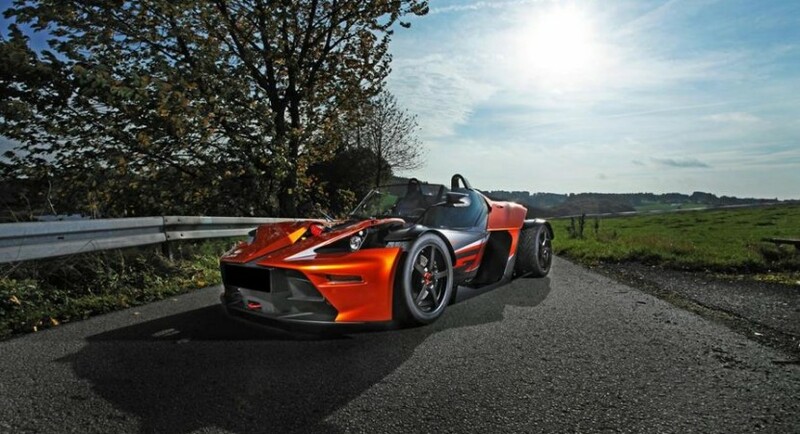 Wimmer RS released official details on their special tuning kit for the KTM X-BOW GT. The Austrian model gets a power boost from the stock 285 horsepower and 420Nm of torque to a total of 435 horses and 500Nm of torque. With such resources, the 2.0-liter petrol engine makes the 0-100 km/h sprint possible in 3,3 seconds with a top speed of 246 km/h. In order to obtain these figures, Wimmer RS fitted the model with a new turbocharger, revised fuel pump, forged pistons and a new ECU unit. At the exterior, you won’t find major styling tweaks but inside, the tuner offers revised hand lever and gear switch but also orange stitching for the seats. 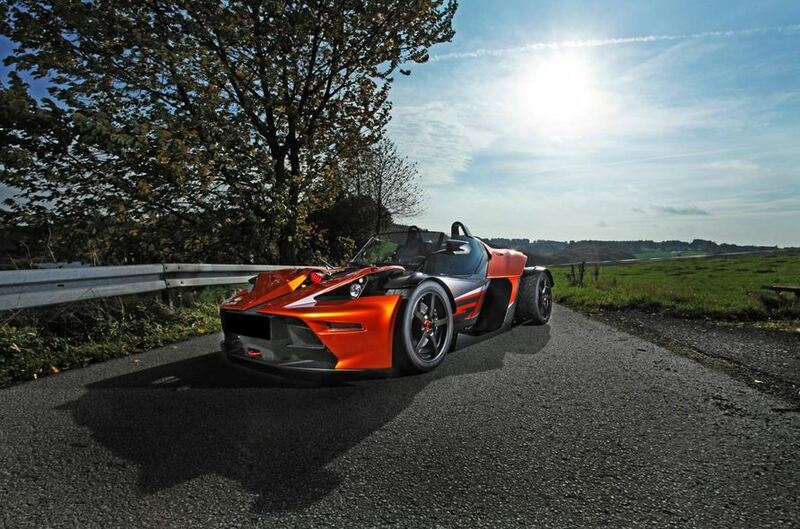 “More than twenty years of WIMMER Rennsporttechnik tuning and programming experience are without any doubts an investment into driving fun,” says the tuner. 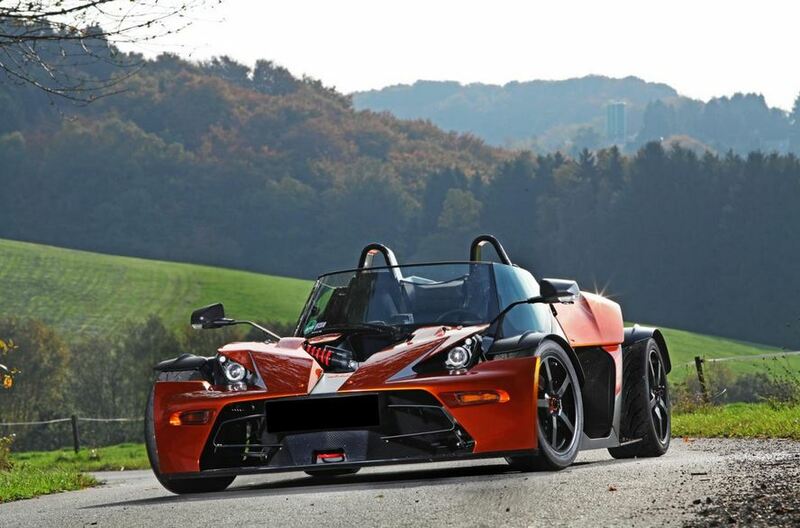 Availability and pricing details will be released soon, most likely at the Essen Motor Show.